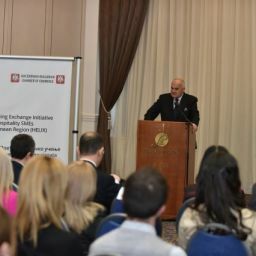 In line with the HELIX focus and content, the event emphasized the necessity of curricula reforms in all levels of education by raising a discussion on the issue between the business and the education providers. 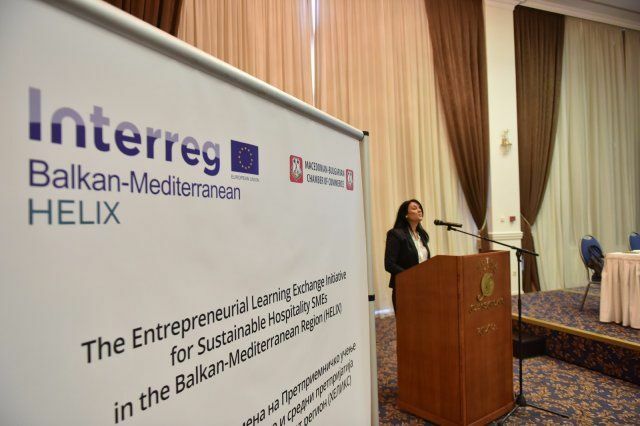 It ended up with presentation of some good practices in ensuring sustainability of hospitality SMEs in the region. 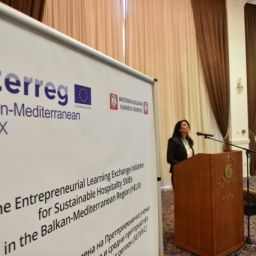 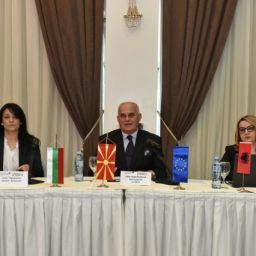 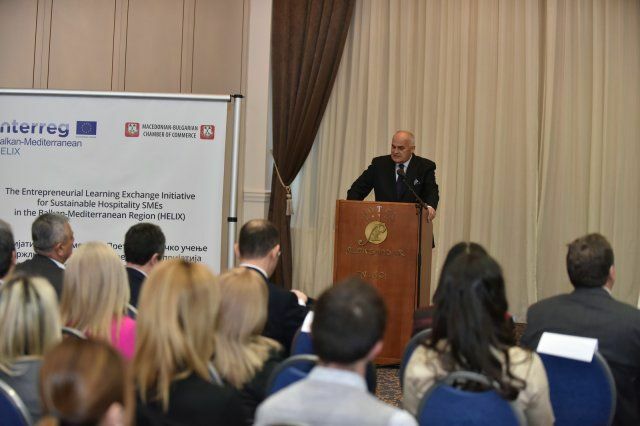 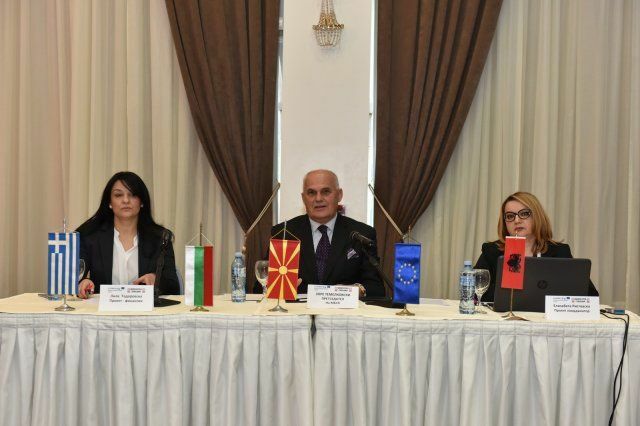 The event brought together more than 70 persons – representatives of hospitality SMEs, trainers, students and media. 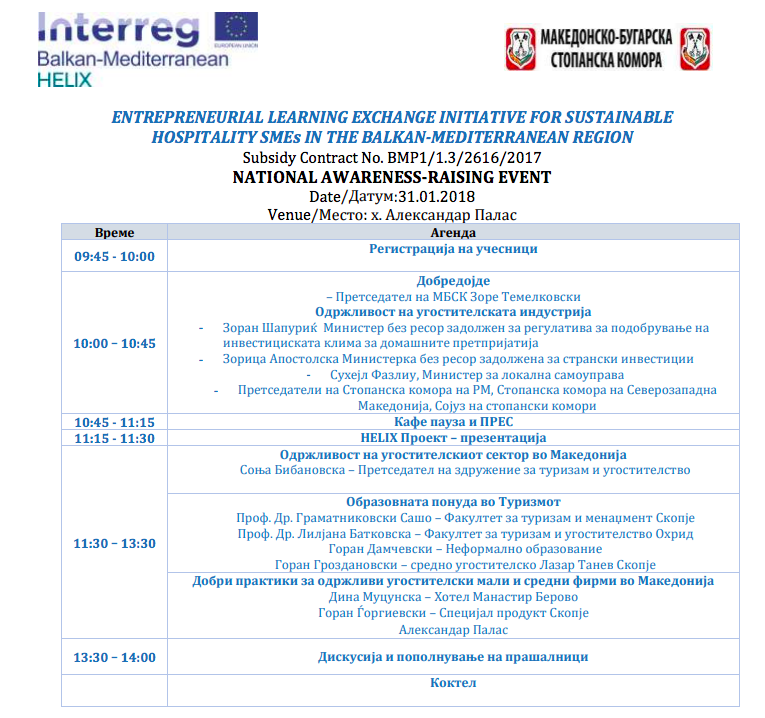 Along with the implementing its goals to inform the target groups for the HELIX initiatives it achieved important inputs for the initiative`s activities.